How gorgeous is this? I picked it up a few weeks before moving into my new apartment when myself and Jason from UPPR went on a lunch trip to the Selfridges Oxford Street home department. Although happy with my teeny candle, I am still jealous of Jason’s fabulous Tree Trunk Vase from HAY. 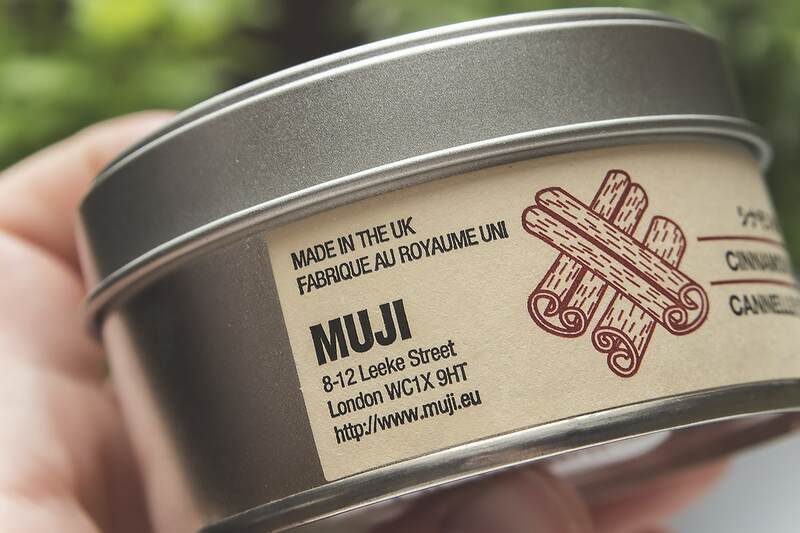 Despite MUJI being a Japanese brand through-and-through, their candles are made in the UK, which was a lovely surprise. They’re all made with brightly coloured paraffin and vegetable wax with added fragrance oils. I am a huge fan of cinnamon and orange; a traditionally seasonal scent but I tend to burn it all year round in either candle or essential oil form. Am I on my own with this? 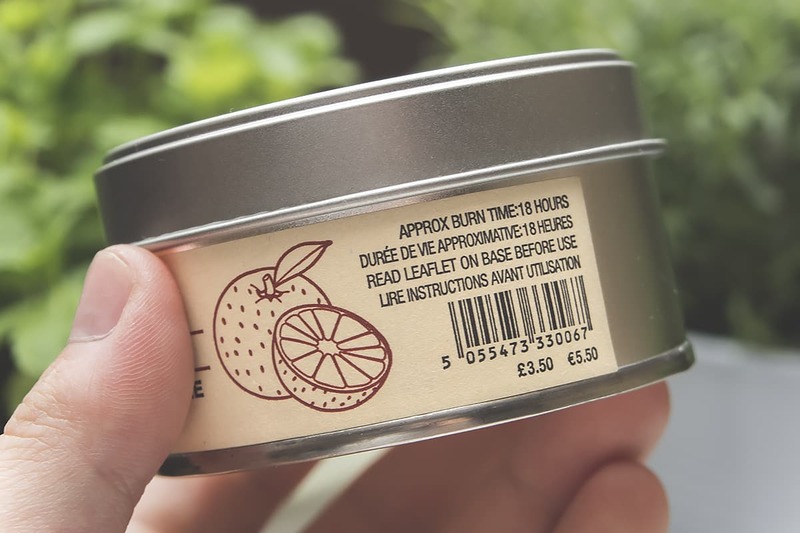 These candles are great for travelling in their little alluminium tins and have a great burn time of 18 hours. The scents are really quite fabulous and a lot more than you’d expect for just £3.50 (although it is MUJI). Definitely check out the MUJI home fragrance offerings. Their heatless smoke aroma diffusers are insanely cool and great for summer when you can point it outside and add a few drops of insect repelling citronella and bergamot oils! 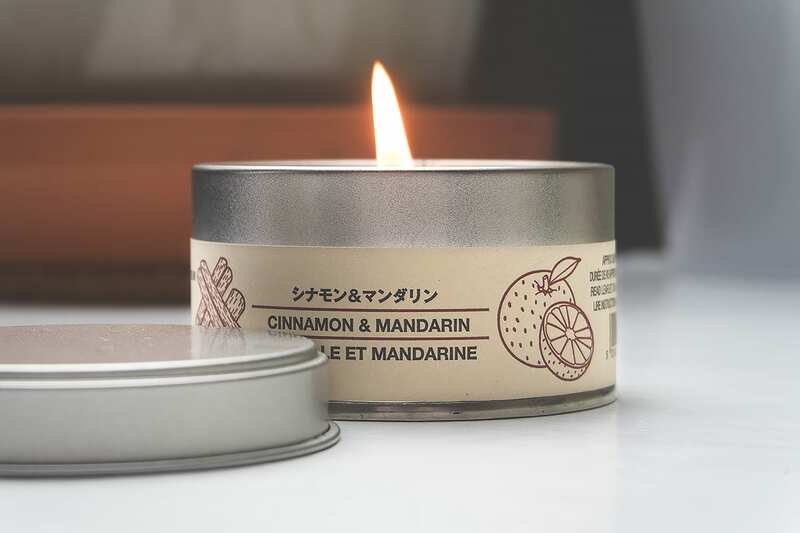 The MUJI Cinnamon & Mandarin Travel Candle is available here for £3.50. This article first appeared on MANFACE written by Thom Watson. It was published on Tuesday 12th May 2015 and was last updated on Monday 3rd April 2017 at 1:28pm. It's categorised under Home Fragrance, MUJI where you'll find more related content. 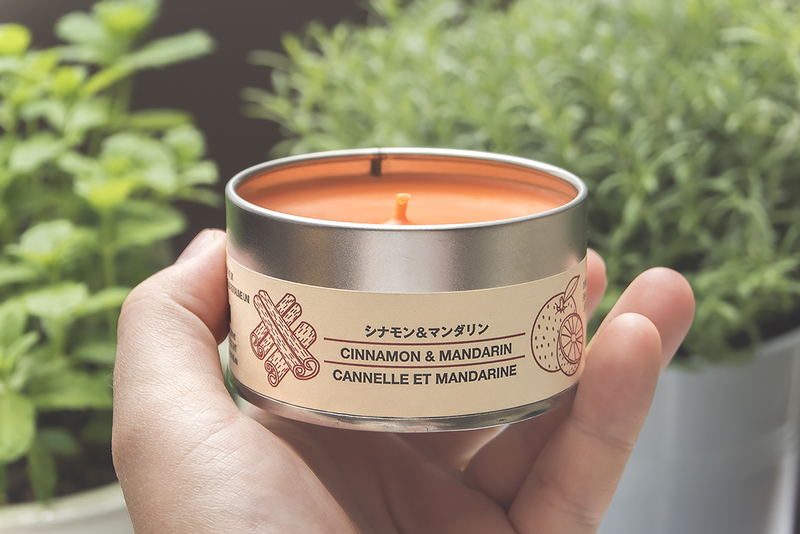 I’ll admit, I don’t think I’ve ever smelt a cinnamon + orange combo, BUT I’m not traditionally a fan of cinnamon scents. They’re often a little too strong for me, but I think the orange may help even that out a bit.